The Ram Commercial Truck division announced that it will offer an all-new small van for the North American market. "The Ram ProMaster City further expands the Ram Commercial truck lineup, which includes everything from vans to pickups to Class Four and Five trucks," said Reid Bigland, President and CEO - Ram Truck Brand, Chrysler Group LLC. 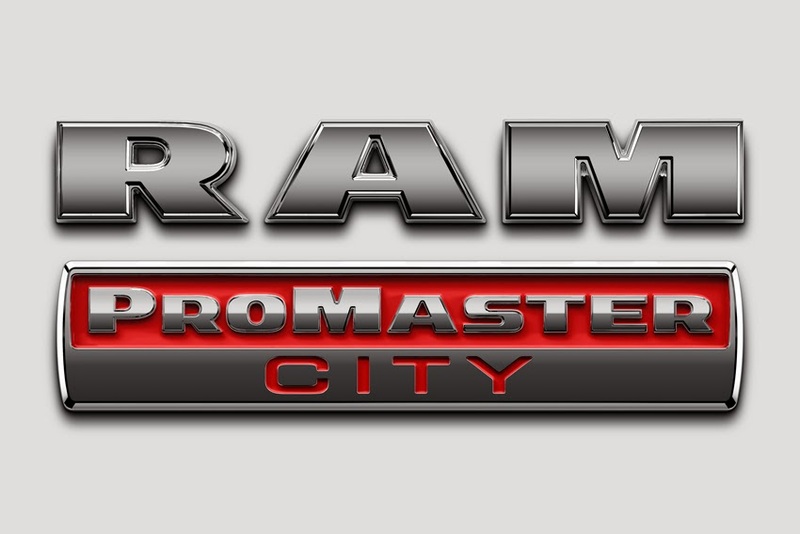 "As Ram Commercial continues to gain share and grow sales in the market, we will be aggressive in our goal of expanding our commercial vehicle offerings." "Our successful relationship with Fiat Professional, one of the world's foremost commercial truck manufacturers, gives Ram a competitive advantage with access to proven products and technology that will resonate with our US and Canadian customers."